Mobile phone penalties double – but will it be an effective deterrent? Edward Seaman, LRSC’s web editor, reviews the change in legislation and its potential to influence behaviour. From 1 March, the penalties for those caught using a mobile phone while driving double to six points and a £200 fine.Announced by the Government last November, the rise in penalty points will mean an immediate ban for newly-qualified drivers who have a ceiling of six points for the first two years after passing the test. The decision to increase the penalties follows a Government consultation, which concluded that there will be no differentiation between car and HGV drivers when it comes to punishment. The Government’s consultation response also confirmed that a retraining course will not be offered to first-time offenders as an alternative to the fixed penalty notice FPN, which is intended to provide a strong deterrent and a powerful incentive to change behaviour. According to the Government’s THINK! campaign studies show that drivers using a hands-free or handheld mobile phone are slower to recognise and react to hazards. Researchers in Australia found that drivers who use either a hands-free or handheld mobile are four times more likely to be involved in a collision, than those who are not distracted. Figures published by the RAC in September 2016 suggested that 11m motorists admitted to making or receiving a call while driving in 12 months leading up to the publication of the data. Is the move well supported? According to the Government, yes. In the consultation response it says ‘there is clear support for change and increasing the fixed penalty notice for using a hand held mobile phone when driving’. And that is a notion backed up by a recent Road Safety GB (Twitter) poll – in which 91% of 438 respondents expressed their support for the change. 7% of respondents disagreed, while 2% were not sure. 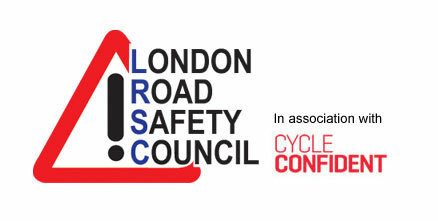 The move also has the unequivocal backing of road safety stakeholders, including Road Safety GB. However, there are those in road safety who believe the increased penalties do not go far enough – a point acknowledged by the DfT in its consultation response. Although the move is well supported, there are doubts as to whether it will be effective – highlighted by a separate Road Safety GB poll in which 53% of the 398 respondents answered ‘no’; with just 27% saying it would be effective, while 20% were not sure. There are also doubts about whether drivers are aware that the law is changing. The results of a survey, reported yesterday (27 Feb) by BT news, suggest that 40% of drivers are unaware they face tougher punishments for the offence as of tomorrow. However, over the coming days and weeks the matter will receive much publicity – including a new THINK! 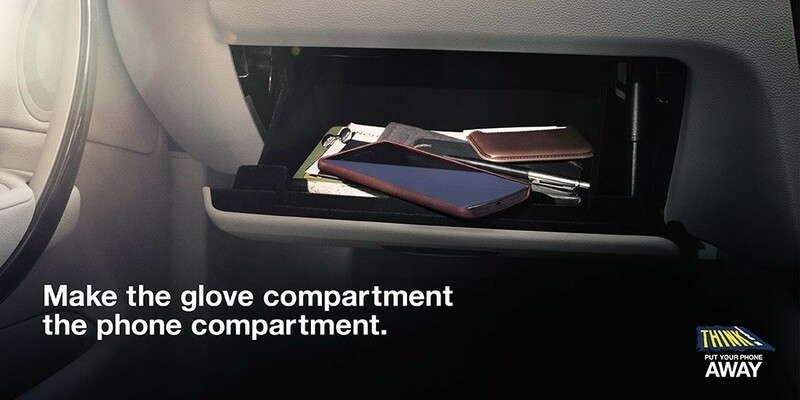 campaign which will highlight the dangers of using a mobile phone while driving and raise awareness of the change in penalties. There are also doubts and concerns about how effectively the new penalties will be enforced by the dwindling number of specialist traffic police officers. A parliamentary report into the enforcement of road laws (published in March 2016) concluded that the falling number of recorded crimes on Britain’s roads does not represent a reduction in offences being committed. Instead the Transport Committee report suggests that motoring offences are not being detected due to a decline in the number of specialist traffic police officers. The report concludes that engineering and education “must be backed up by effective enforcement” with road users “knowing that infringements will be detected”. Figures published in January by Auto Express revealed that the number of full-time traffic police operating in England and Wales has been cut by almost a third since 2010, while the RAC Report on Motoring 2015 revealed that 62% of drivers believe that there are insufficient police on the roads to enforce driving laws.